Event planners count on Amp Up to host action-packed corporate events, team building, milestone birthdays, fraternity bashes and family reunions for groups from 15 to 500. That’s why we’re hosting our first Event Planner Preview Night on Wednesday, May 16, 2018 from 4-7PM.  Come sample everything Amp Up Action Park has to offer your company, group or organization. An advanced RSVP is required, limit 2 free passes per event planner. Reserve your tickets now for 5/16/18. A signed waiver and a business card are required at check in. The evening for you and one guest includes 1 free race plus 3-level laser tag; elevated ropes obstacle course; human hamster balls; 1 free drink ticket and appetizers. Arcade games are sold separately and will be available for purchase at the kiosks. Height restrictions: 52″ or taller for go karts; 46″ or taller for high ropes; 42″ or taller for laser tag. Weight restrictions: Less than 300 lbs for go karts; less than 250 lbs for ropes; less than 180 lbs for human hamster balls.